A mountain bike (MTB) is a bicycle designed for off-road cycling. Mountain bikes share similarities with other bicycles, but incorporate features designed to enhance durability and performance in rough terrain. 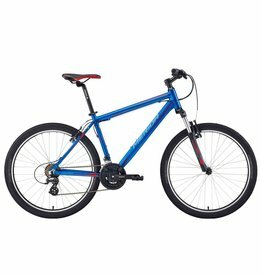 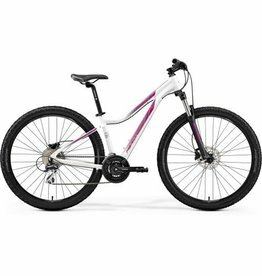 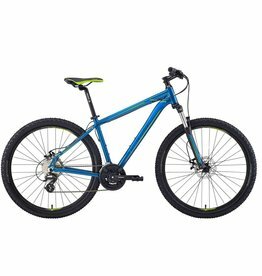 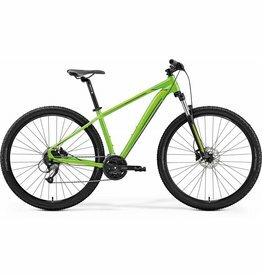 These typically include a front or full suspension, large knobby tires, more durable wheels, more powerful brakes, straight handlebars, and lower gear ratios for climbing steep grades.